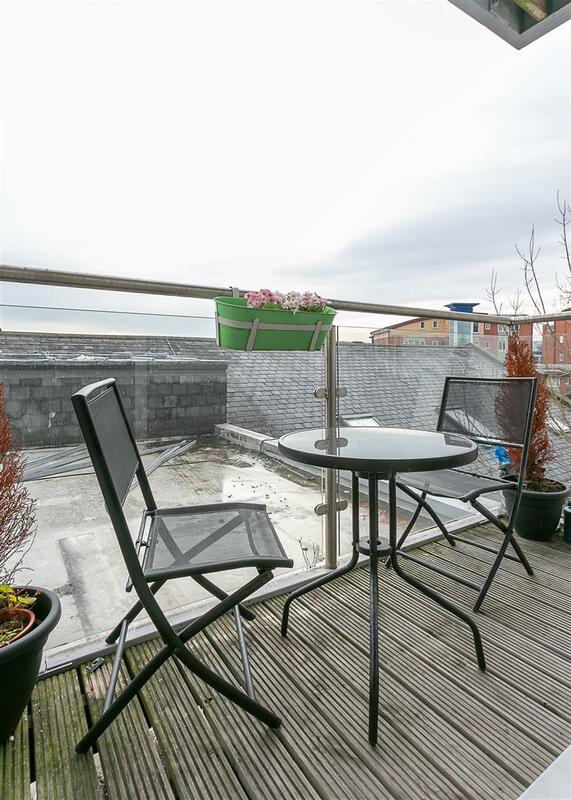 MODERN APARTMENT with OPEN PLAN LIVING, TWO DOUBLE BEDROOMS, PRIVATE SOUTH FACING BALCONY & NO ONWARD CHAIN! 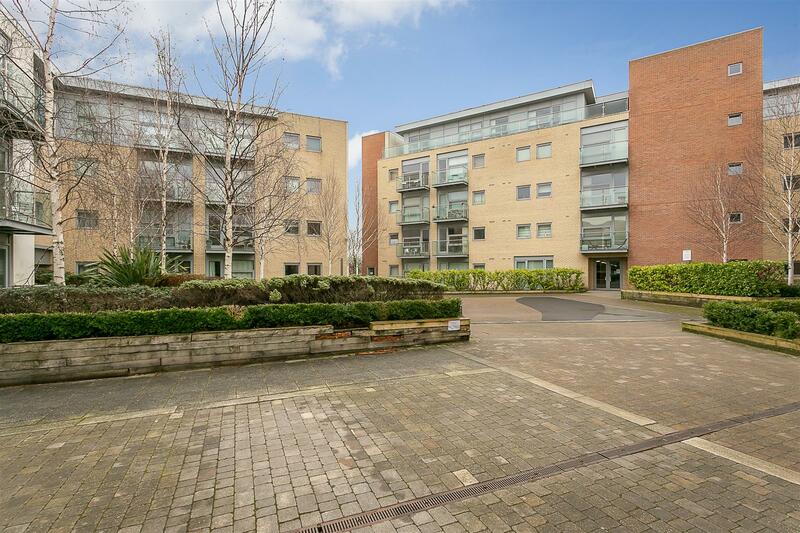 This great, two bedroom apartment is ideally located within the popular Lime Square development which is situated in the popular area of Ouseburn. 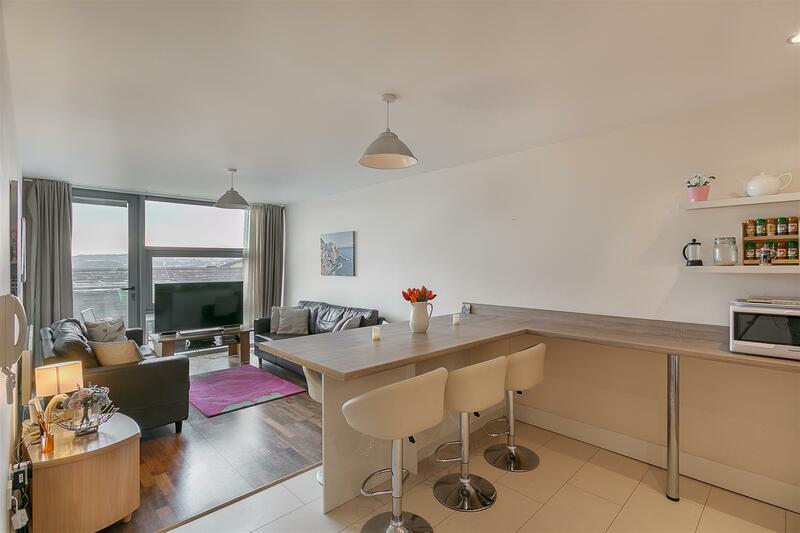 Placed close to The Quayside, Lime Square, which was originally constructed in 2004 and designed by the architects Ryder HKS, is popular with first time buyers or for those looking for a city base. 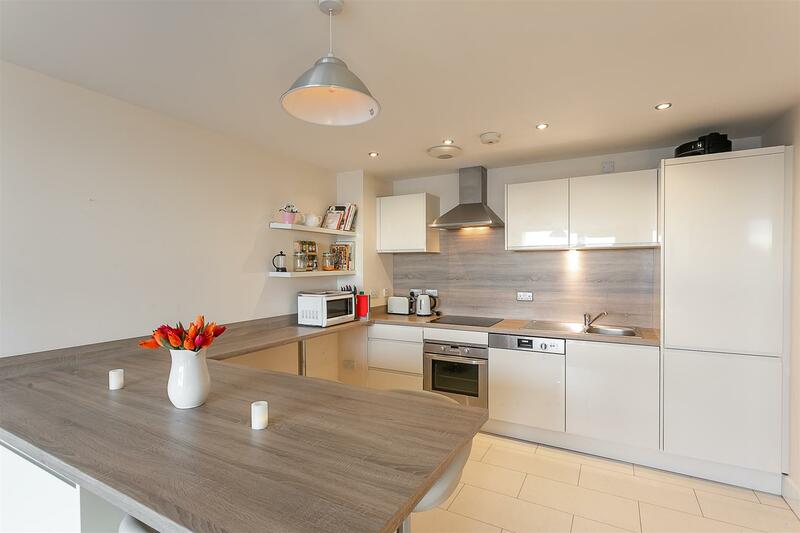 With on site concierge, gymnasium and private allocated parking, Lime Square is the perfect position for a variety of buyers. 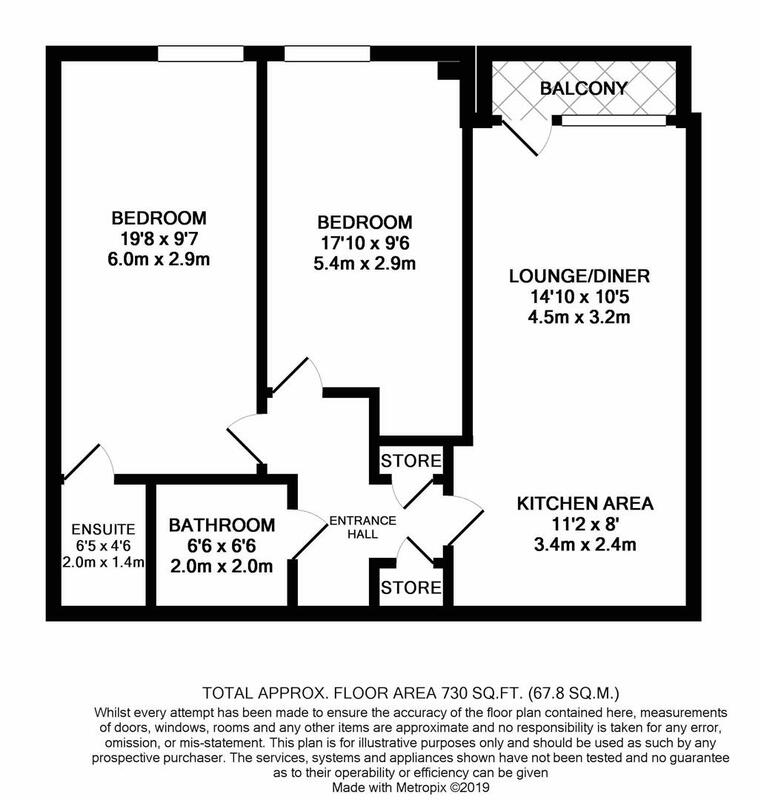 Boasting close to 750 Sq ft, the accommodation briefly comprises: communal entrance hall with stairs and lift to all floors; private entrance hall with dual store cupboards and secure entry phone system; open plan lounge/kitchen and diner with access to private balcony to the lounge area and integrated appliances and dining bar to the kitchen area. 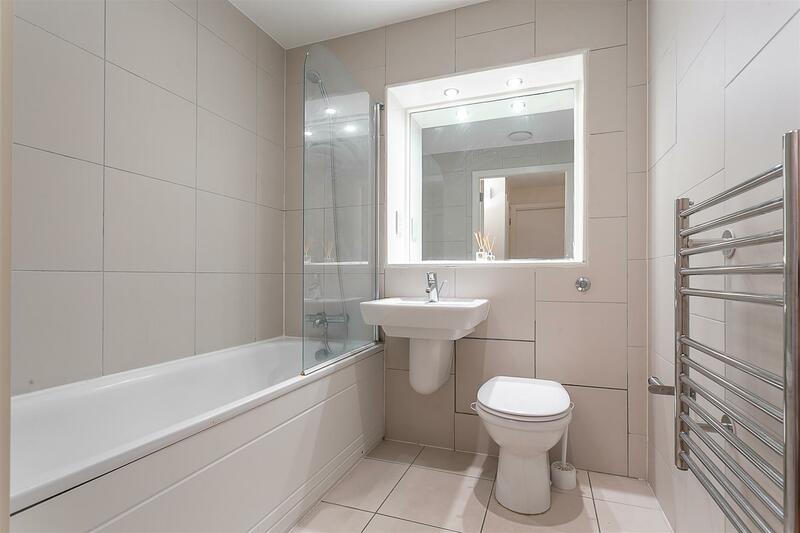 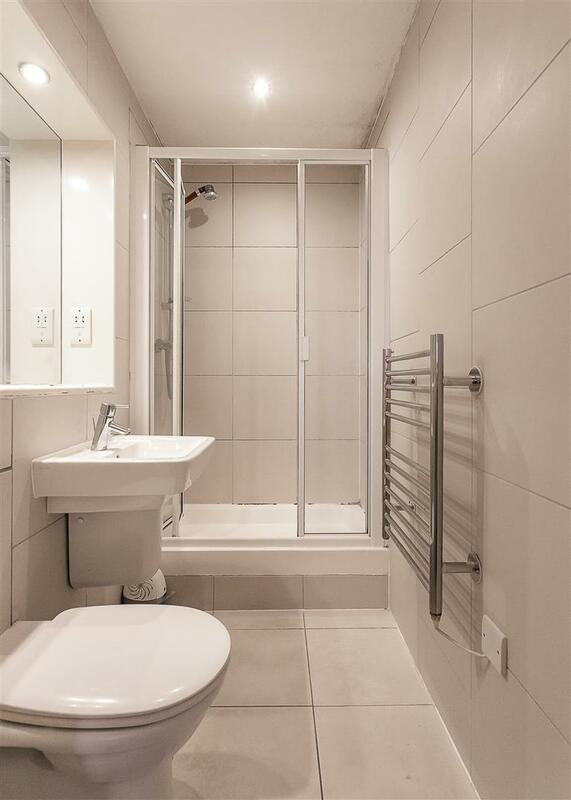 Two generous double bedrooms are found from the central hallway, bedroom one with fully tiled en-suite shower room and a separate fully tiled bathroom. 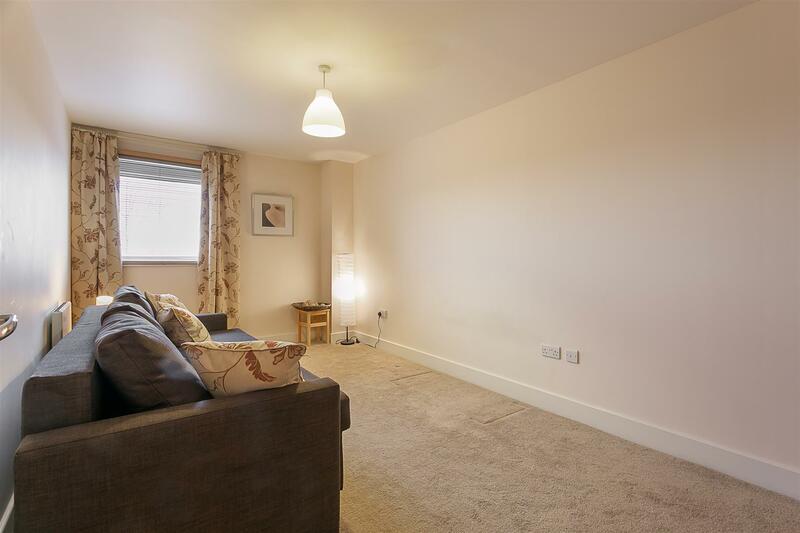 Externally the apartment benefits from a communal enclosed courtyard and allocated covered parking. 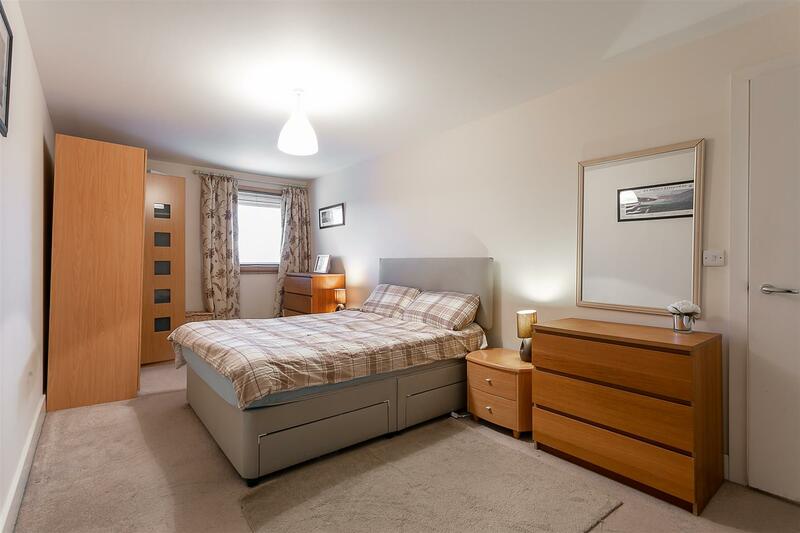 Double glazed throughout and available immediately, this great modern apartment simply demands an early inspection.